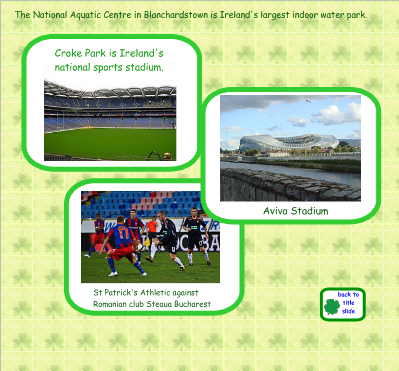 I thought it would be fun to have a little information about Ireland available with St. Patrick’s Day coming up, so this post has a free Ireland SMART board interactive file for school and home use. Here is a free viewer for the SMART board lesson from SMART Tech, if you don’t have a SMART Board. SMART also has a priced iTunes app, and the one app will show any SMART Board file. 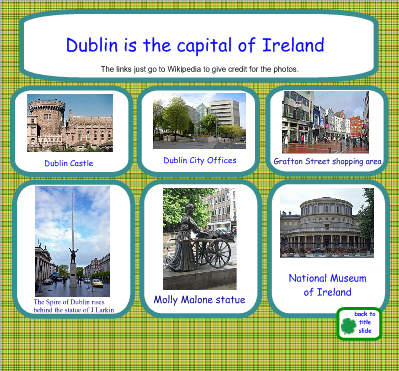 Here is the FREE IRELAND SMART Board lesson for elementary education, right here, FREE. This is not a link to a store, thanks.